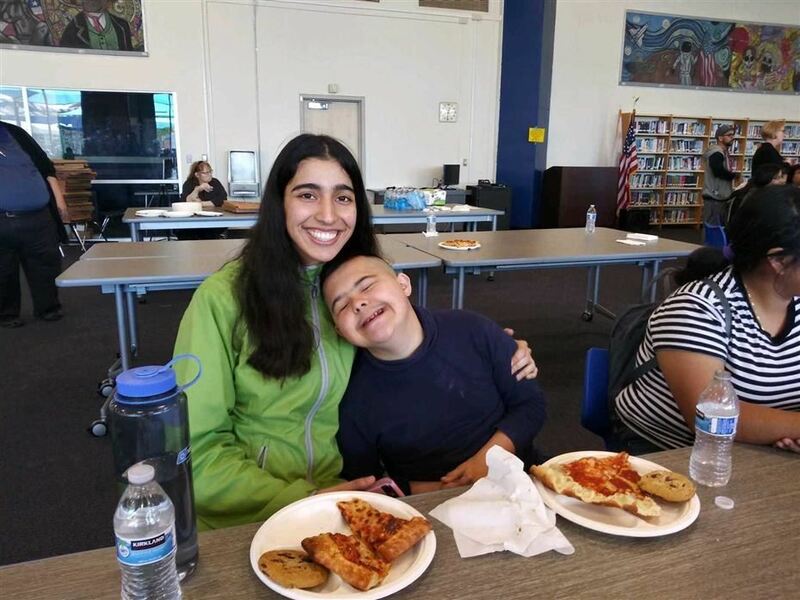 Century High School's Counseling Center joined the school's Centurion Buddies to organize their second annual "No One Eats Alone @ CHS," a student led lunchtime activity as part of our District's "We Care" campaign. This event emphasized the importance of friendship connection and inclusion. During this activity our student hosts led by our Centurion Buddies President Monica Tavassoli, hosted more than fifty students who would normally be alone during lunch time. Dr. Swanson, administrators, teachers, counselors, program and students leaders were present to engage students and to build relationships. 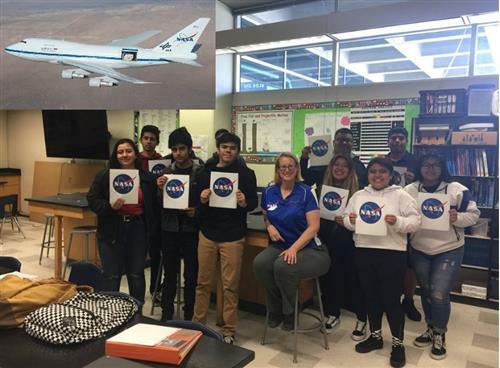 "We are happy to be a part of this national activity which raises the awareness of the importance of reaching out and making all CHS students feel welcome," said Jonathan Swanson, CHS Principal, Ed.D. "I am especially proud that our Centurion Buddies, a student led group, is taking the initiative for this activity." Swanson finalized. A huge thank you to Pacific Life Foundation for partnering with Century High School and their 3 Ts of Education Program! Today we received a $1500 check in support of technology in the classroom. 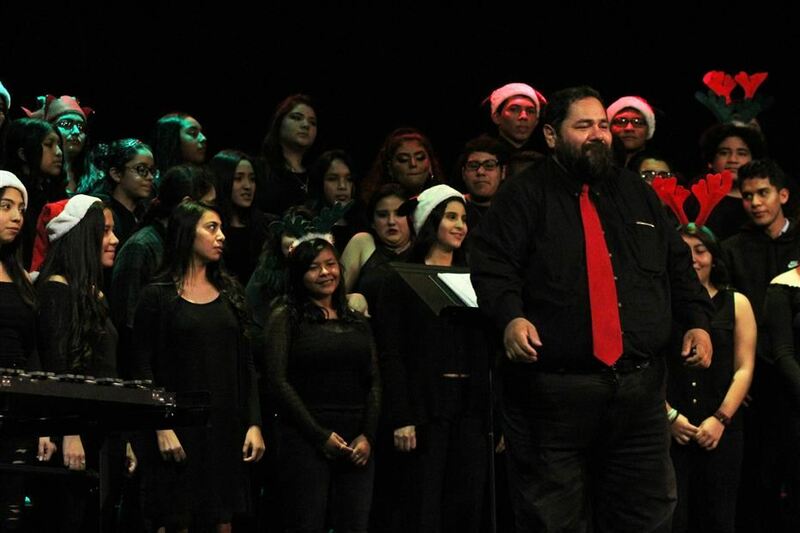 Please join me in congratulating Mr. Herrera and the rest of our music students for a great show last night. This was the first show organized by Mr. Herrera since coming to Century. Well done, Mr. Herrera. We are all looking forward to plenty more in the near future. Pacific Western Bank held the finals for the SAUSD Shark Tank competition. The e-Business academy had two teams in the finals. The team form Connexus of Yesenia Camacho, Natalie Mendez and Sarahi Cruz (all 1.5 years removed from all EL classes) won the first prize of $1000 for their pitch, which was presented to bank executives completely in English. 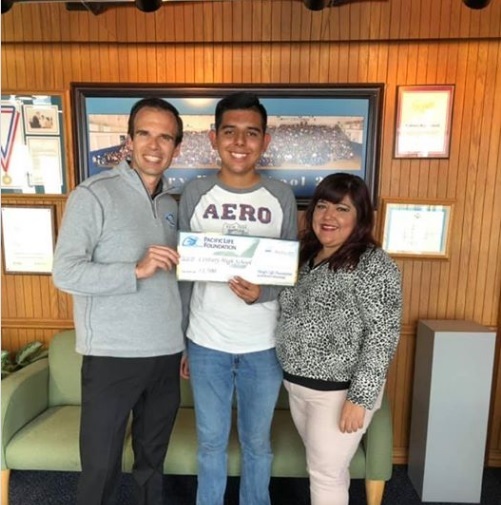 In addition, our sophomores Jennifer Garcia, Michael Meza, Elena Lopez and Daisy Antunez teamed up to pitch Stress Band, where they were awarded 2nd place and a cash prize of $500. Special Thanks to Ms. Park for coming and supporting the kids. Please give them a high five if you see them around campus. Parents graduate from voluntary program. 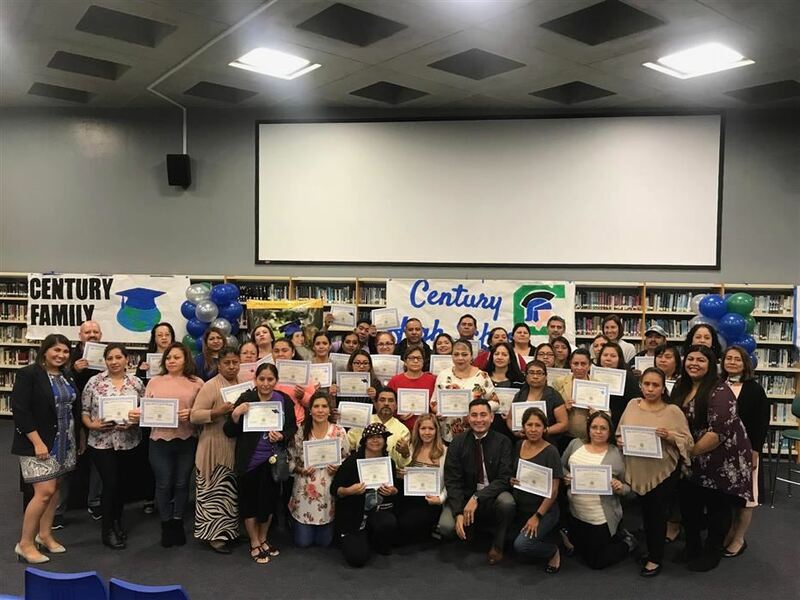 Parents were recognized on November 15, 2018, upon completion of the PIQE program, which aims to support parent involvement with their students at Century. Centurions visit middle schools to celebrate Century! Century's newest counselor, Monica Andrade, speaks to future Centurions about all that is happening at Century, like the Nicholas Academic Center, to support students with a college going mindset. Parents were also invited to Century for informational meetings in the morning and evening of Tuesday, November 13, 2018. CHS advanced to the CIF Div. 3 Finals. 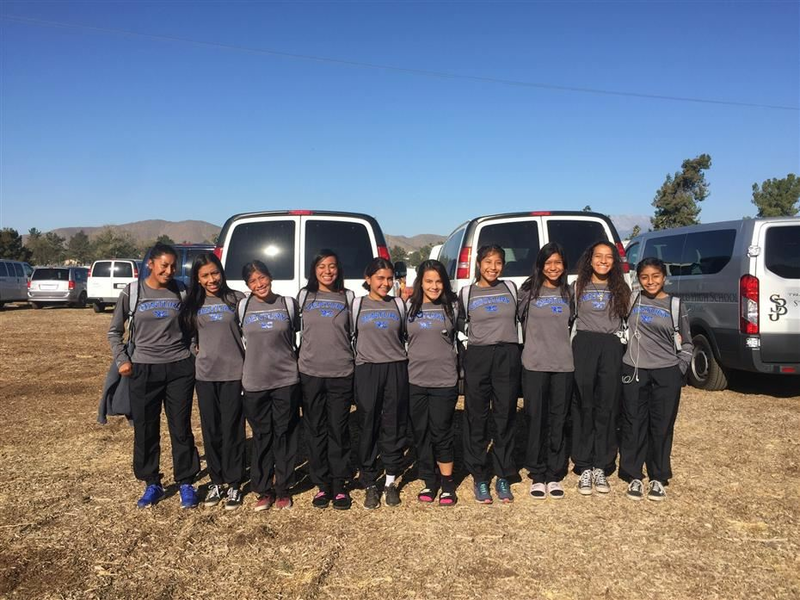 The accomplishment for the girls marks a second consecutive team appearance in the CIF Division 3 Finals, although this year's roster composition was significantly different from the group who reached the CIF finals last year for the first time in school history. A very proud congratulations to the TEAM and its coaches for seeing it through and getting it done!! The night was fun, full of surprises, and of course scary moments. Welcome to Century High School! 2018-19 is going to be a fantastic year. We are proud of our students and have many options to pursue college and career learning experiences. Some of our specific academies include the E-Business Academy, The TEACH Academy, The Engineering and Design Academy, as well as the Digital Media Arts Academy. We recently started a "FLEX Academy" for 9th grade students that has been highly successful. We are excited to now offer support through the Nicholas Academic Center (NAC) at Century. 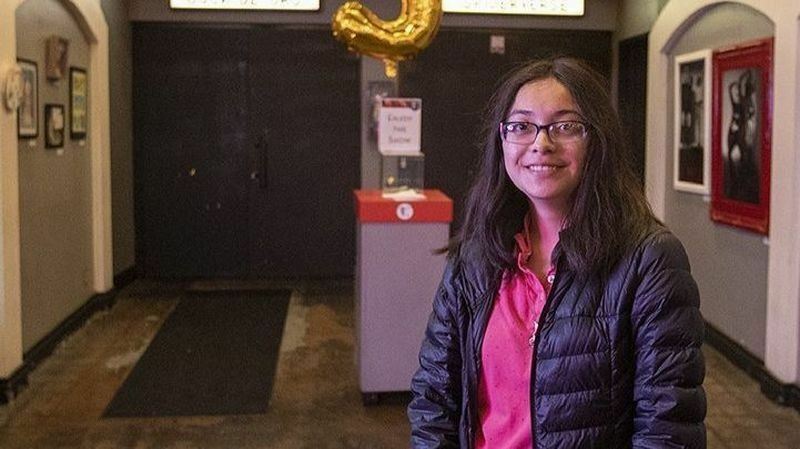 Century also hosts a unique "Early College" program, allowing students to earn college credit while simultaneously earning high school credit. The list of positive things happening at Century goes on and on. We are proud of our students, parents, and staff. Go Centurions!